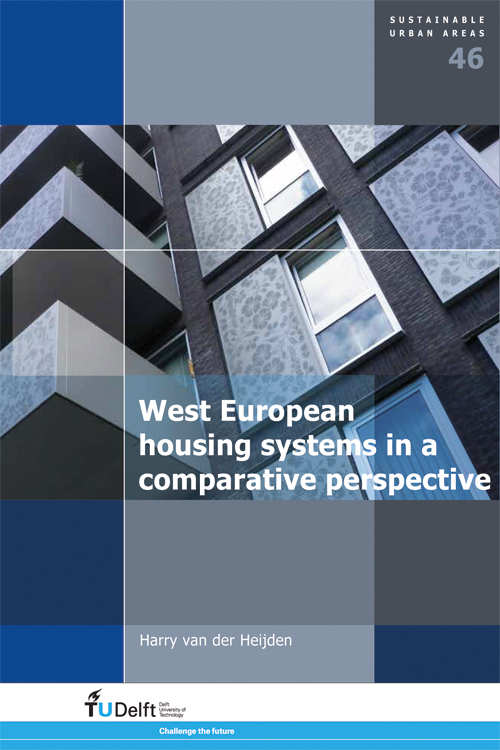 West European Housing Systems in a Comparative Perspective gives an overview of the results of almost 20 years of international comparative housing research, carried out by the author and his colleagues at OTB Research Institute for the Built Environment. The articles give evidence of the transition from descriptive analysis to theoretical exploration and the growing relevance of methodology during these years. The results provide deeper insight into comparative research methodologies and the viability of existing theories as a framework for analyzing differences and similarities in the development of housing systems in West European countries. One of the key issues is the practicability of this framework in future policy making. Especially Kemeny’s theory on rental markets appears to offer a valuable framework to evaluate policy strategies. Therefore the book is not only relevant to academics but also to policy-makers.